President Michel Temer. Photo by Brazil Govt. News. "The lack of a broader mining code overhaul could weigh on investor sentiment over the coming months, posing a downside risk to project development," reads a new study on Brazil by BMI Research. However, the analysts say that when looking at the longer term, the recent and proposed changes to the legal framework could bolster the outlook for the mining industry, particularly over a five year period. BMI's report refers to some developments that took place in the past couple of weeks. First, the Brazilian Congress approved an increase in iron ore royalties to 3.5% from 2.0% and on gold to 2.0% from 1.5%. These royalties would be calculated of gross revenue instead of net sales as is presently done, which would notably increase collections. On the other hand, this week, the Senate passed a legislation to create a new mining regulatory agency with the intention of accelerating the permitting process, while keeping out a new tax on mining projects proposed to fund agency activities. A third development was that the Upper House did not approve a temporary decree issued by President Michel Temer in July changing some sections of the current mining code, particularly those related to environmental monitoring and the use of firearms at mine sites. According to the business intelligence firm, the passage of higher iron ore royalties without a more efficient mining code in place to offset costs is what poses downside risks to the country's key mineral sector. "Notably, a 3.5% rate for iron ore is towards the higher end of the 2-4% range, dependent on global prices, initially proposed by Temer's administration. Given our bearish outlook for iron ore prices, this could dent Brazil's iron ore production as higher-cost assets are taken offline. A clearer and simpler mining code would have offset some of the higher costs caused by the tax increases," the company's report states. On a more positive note, BMI says that the extent to which the new regulatory body, called National Mining Agency, is able to improve efficiency will alleviate some additional costs from higher royalties. Nevertheless, there is a lot of uncertainty given that it is not clear how the agency will work, in terms of differences with current legal structures. This is why in the short term, BMI sees downside risks, which would start to be mitigated as the application of the new legal framework becomes clearer and procedures become more efficient. Once things are settled, BMI forecasts a bright future for the South American giant. 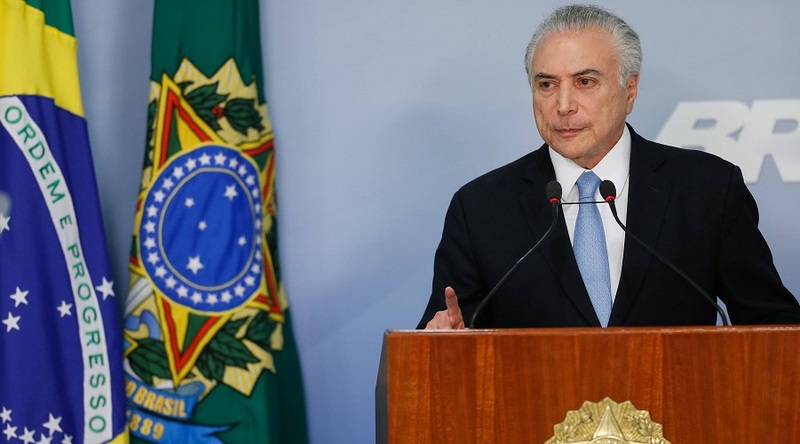 President Michel Temer will have 15 days upon the arrival of the final legislation to sign or veto the bill. As the decrees originated from his administration, his approval is very likely.